Free For All received this product sample free to facilitate this review all opinions are 100 percent my own! 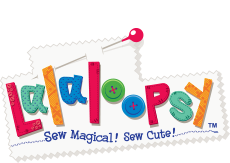 I've got some exciting Lalaloopsy news for you! 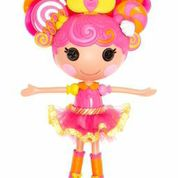 Lalaloopsy has a brand new Stretchy Hair doll named Whirly Stretchy Locks. She is just rolling out onto shelves at stores nationwide. 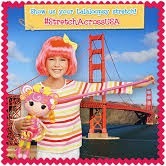 In honor of her appearance Lalaloopsy has a brand new contest called Stretch Across America! 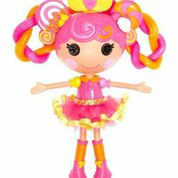 Lalaloopsy Stretchy Hair Doll Whirly Stretchy Locks has hair that stretches up to 3 times its original length! Girls can style her hair as wacky and silly as possible by stretching it super long then styling it into a braid, twist or spiral. 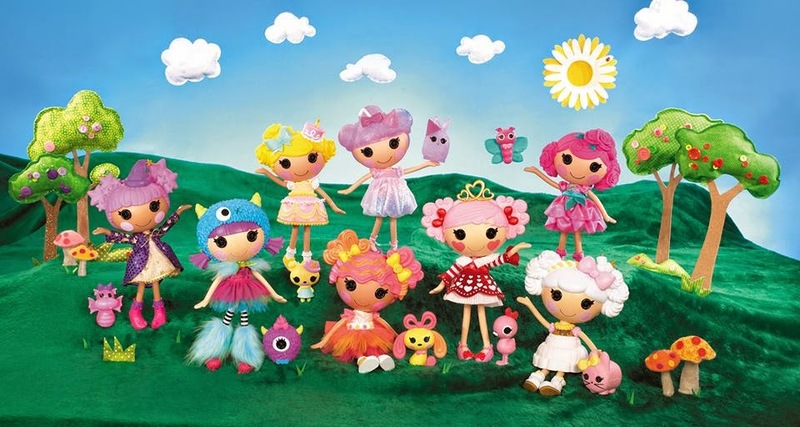 It even has little hair bows to accent whatever amazing style you come up with! 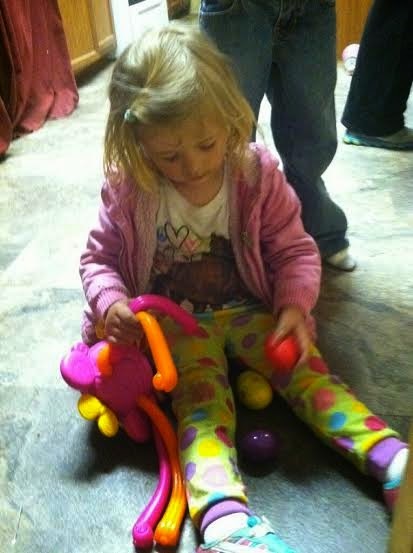 This is an amazing toy for a child that is hard to buy for. 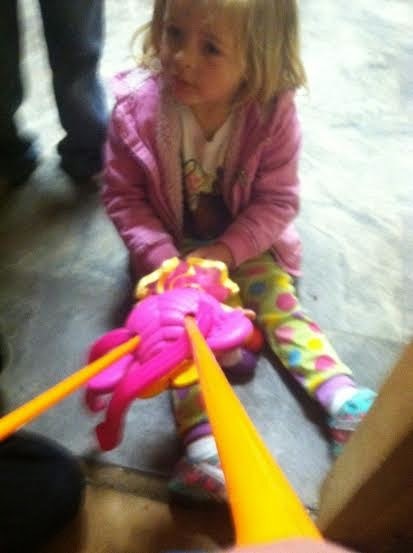 My niece is into girly stuff and she fell in love with Whirly Stretch Locks. I even liked her she is just fun. Her hair is so ooey gooey soft and super stretchy you can't help but give it a stretch. Her bright colored orange and pink locks are sure to turn your little ones head and entice her to start stretching those locks.